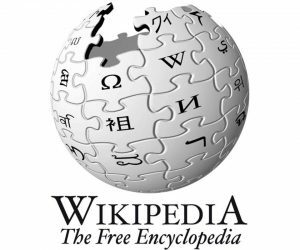 How did Wikipedia get started? What does wiki mean? Get the answers in this listening and reading lesson. What’s the most important change in business over the past 5 decades? Not computers. 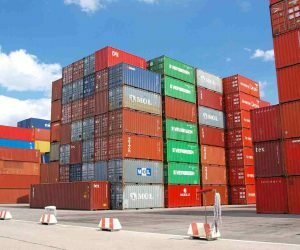 It’s the shipping container. Learn more in this listening lesson. 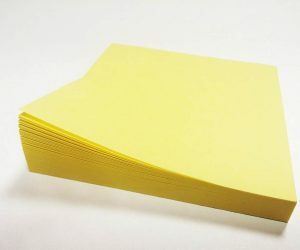 Who invented Post-It notes? It’s great story about creativity and hard work. Get the whole story in this listening lesson. 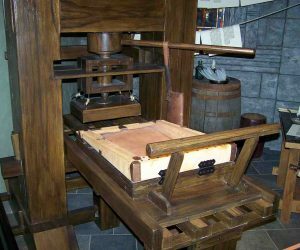 The printing press changed the way we learn and think. Here’s 1,500 years of printing history in one short Level 4 listening lesson. Marie Curie was a great scientist who won two Noble prizes. Learn more about her amazing life in this Level 4 listening lesson. Did really pizza come from Italy? That’s part of the story. 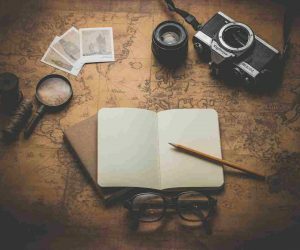 Get the rest of the story in this Level 4 listening lesson.